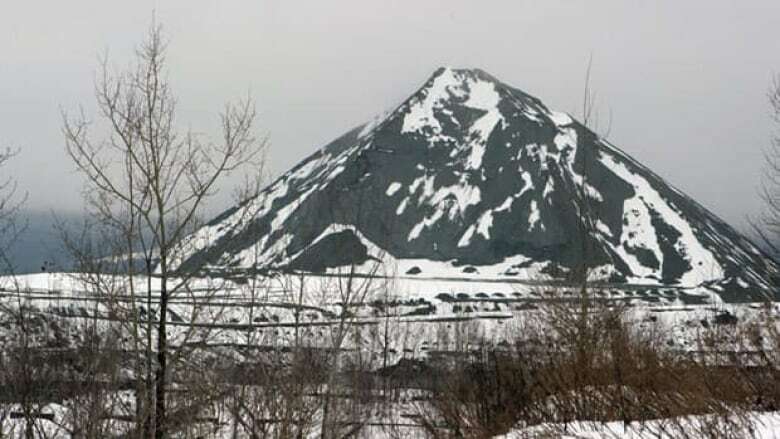 Quebec is giving conditional support to a project that would revive one of Canada's last-remaining asbestos mines – even though its own public-health experts have condemned the initiative. The Jeffrey Mine in Asbestos, Que. is one of Canada's last chrysotile producers. ((Canadian Press))Quebec is giving conditional support to a project that would revive one of Canada's last-remaining asbestos mines – even though its own public-health experts have condemned the initiative. A consortium of investors is hoping the province will guarantee a $58-million bank loan they say is crucial to relaunching the cash-strapped Jeffrey Mine in the city of Asbestos. Quebec's economic development minister said Wednesday that with his government's support the group should have little trouble completing the deal. "Our gesture today will remove the uncertainty," said Clément Gignac. "We are removing the uncertainty [in affirming] that the Quebec government will continue to support the chrysotile [asbestos] industry, will continue to support the region." Gignac also said a $7.5-million fund will be created to help diversify the region's economy. It will be financed, in part, on an annual basis by the mine's anticipated revenues. The consortium's relaunch plan includes converting Jeffrey's open pit into an underground mine, and expanding production more than ten-fold, to 180,000 tonnes annually by 2012. Supporters of the mine expansion have said the project could create 400 direct jobs and 1,000 indirect jobs in the region. Wednesday's pledge is the second time in a year Quebec's Liberal government has agreed to prop up the mine. The province guaranteed a $3.5-million line of credit last fall, which allowed the Jeffrey Mine to reopen and resume exports on a short-term basis. Investors say a long-term financial commitment will help maintain more than 400 jobs in the region. The province's exposure limit for dangerous asbestos fibres is 10 times higher than other parts of Canada and 100 times higher than some European countries. "We believe that chrysotile can be used safely, but we're not saying that we can't have a tighter regulation," he said. "We're taking note of the recommendations that have been made by the public-health agency and by doctors." Quebec's embattled chrysotile asbestos industry has faced widespread, international criticism. Health experts, labour groups and activists from around the globe have been urging the province to refrain from supporting the mine and asbestos production in general. The mineral, also known as chrysotile, is a popular construction material. Several studies have linked asbestos dust with cancer and lung disease. Its proponents say the product can be safely used when handled properly, and under certain conditions. Quebec politicians have in general supported the province's asbestos industry. But even some Quebec leaders have recently shifted their opinion regarding the mineral. In the early days of the 2011 spring federal campaign, Bloc Québécois Leader Gilles Duceppe called for a review of the asbestos industry. Duceppe says he supports calls for a Quebec legislature committee on the subject. Prime Minister Stephen Harper offered his support for the industry during a recent campaign-trail stop in the mine's riding. The federal Liberals and NDP oppose the asbestos exports because of the health concerns.